Construction Destruction of Niagara Wind. 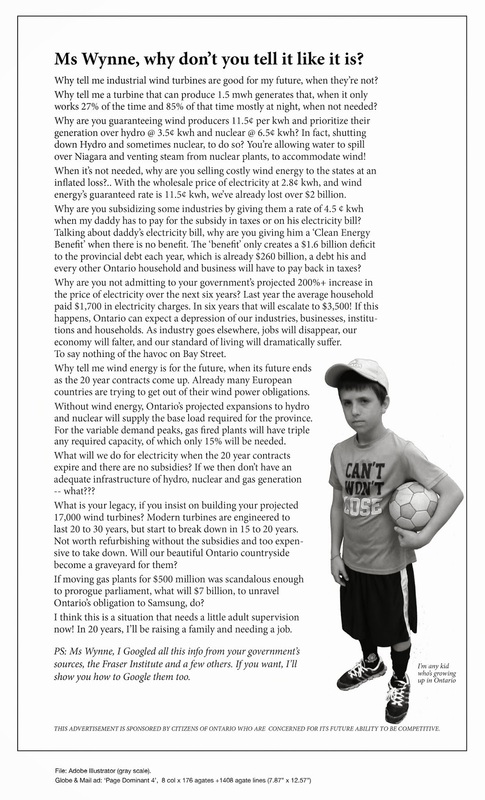 | Mothers Against Wind Turbines Inc.
Construction Destruction of Niagara Wind. Is there any reassurance in knowing that our government leaders are in favour of this destruction “for the common good”.